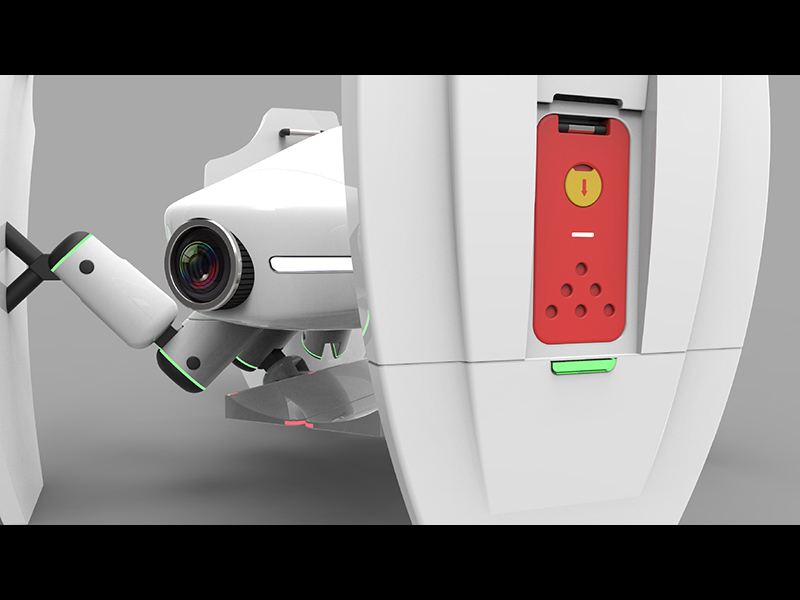 A robot with an interactive system that rescues people from extreme disaster. 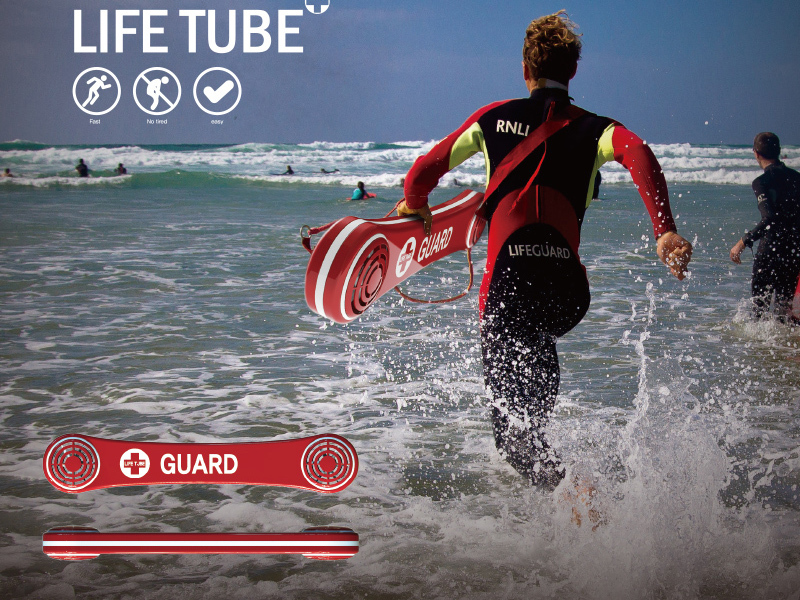 Life Tube is a propeller-powered rescue tube that helps lifeguards move much faster in the water. 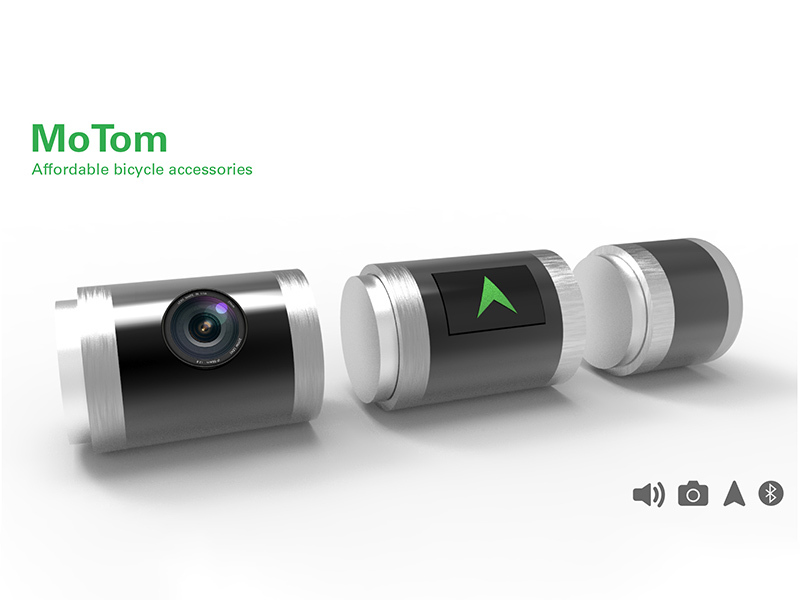 Affordable bicycle accessories that enhance rider’s experience. 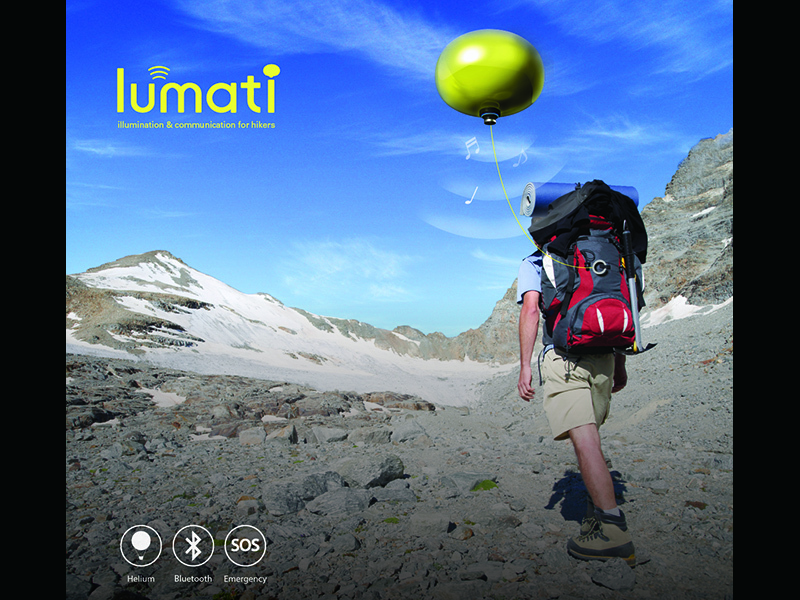 Lumati is companion that helps hikers prevent many risks. Good Morning, my name is Ted Kim. 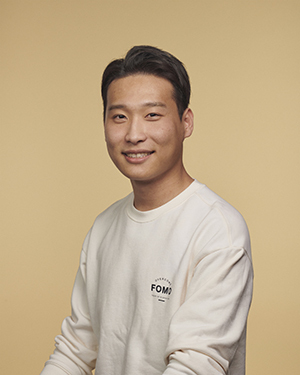 I grew up in Seoul, surrounded by design. My father was an ID professor and from an early age, I crafted my methods of observation. My first design was for my mother, who had physical limitations. When I was 15, I created a hybrid hair dryer/ vacuum that worked for both beauty and utility. I will never forget her smile when I won my first award for design. I am constantly thinking of ways to create better solutions with everything I touch. 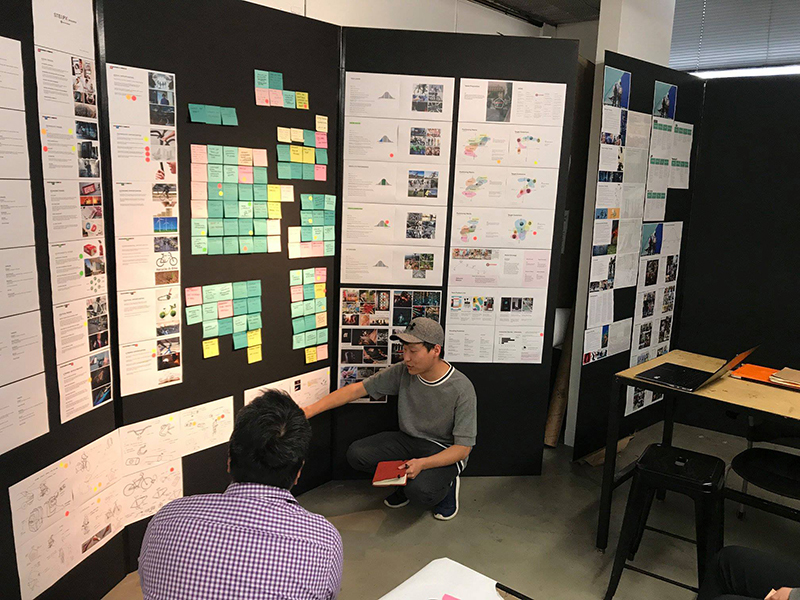 Often the most impactful solutions are derived from the smallest detail, the obscure to the mundane and everything in-between. Understanding the smallest details allows me to conceptualize opportunities and craft a better experience. I am passionate about finding solutions that are human-centered and accessible to all. I want to design a better life, create a smile.